Harry is getting older and this movie is just a good combination of most of the (bad) 80's ingredients. 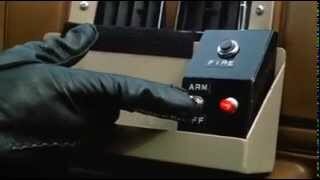 We now have the typical asian Kung Fu fighter as Harry's partner and a horrible synthesizer sound track. 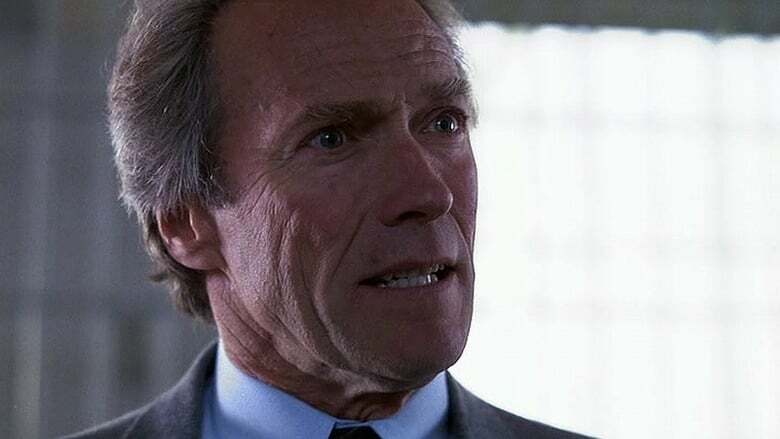 Good thing about this forgettable movie, however, is the cast. We get to see Liam Neeson, Patricia Clarkson and Jim "James" Carrey in one of their first movies. 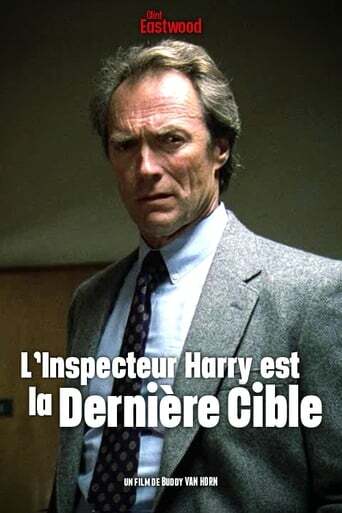 Maybe, to save, the chase scene with the remote controlled toy car. 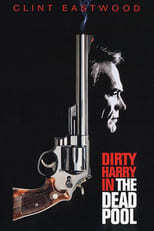 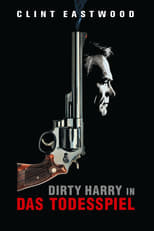 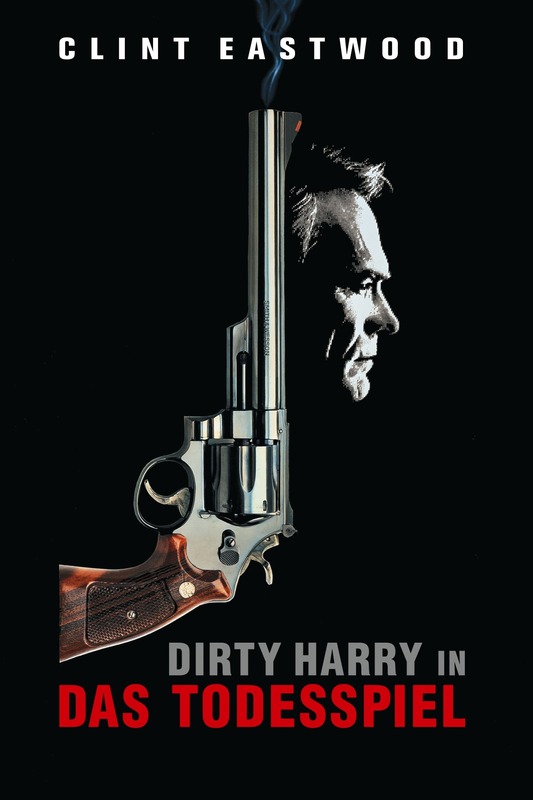 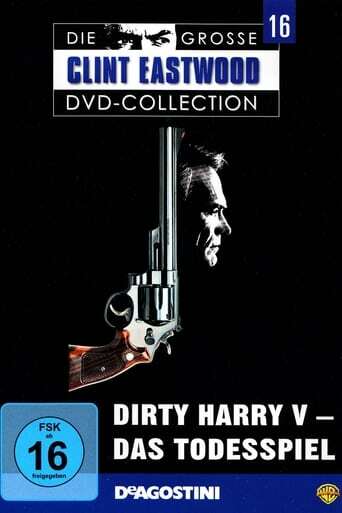 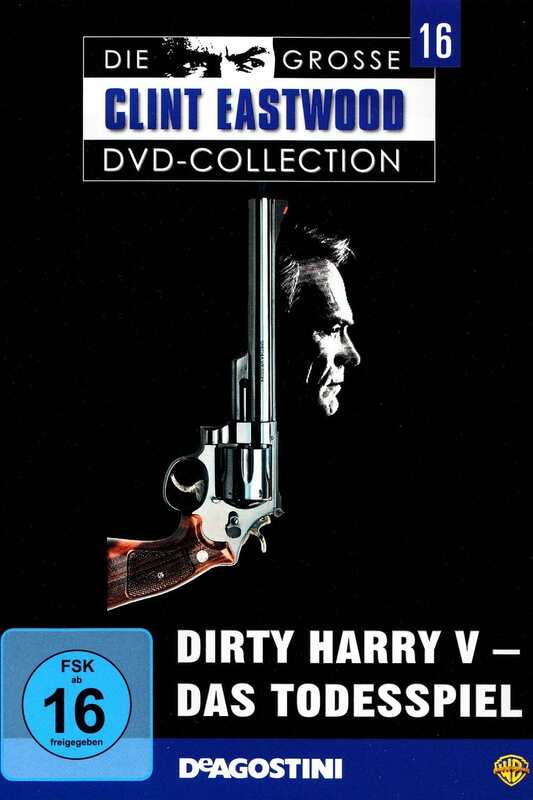 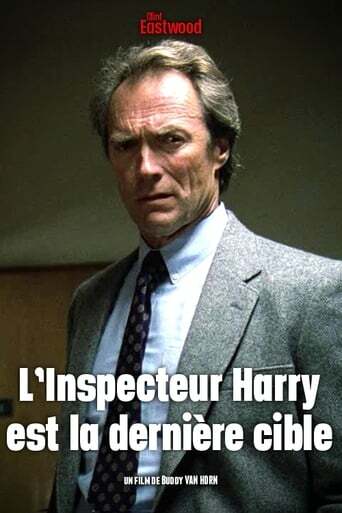 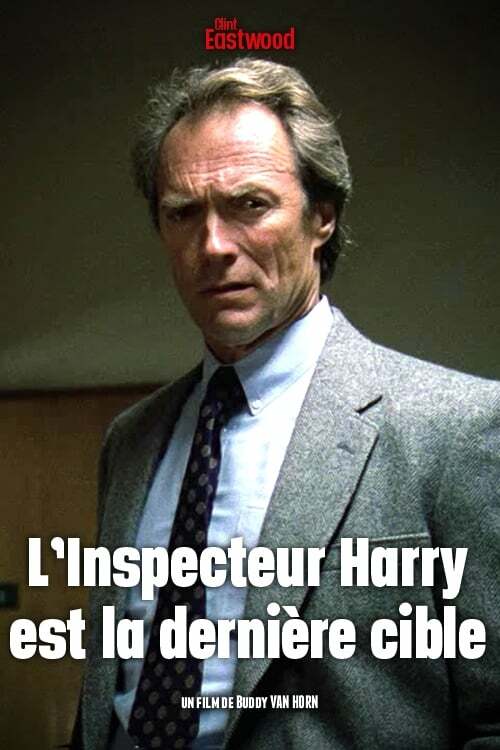 I don't care what other people think of the film--I love the Dirty Harry movies...ALL of them. 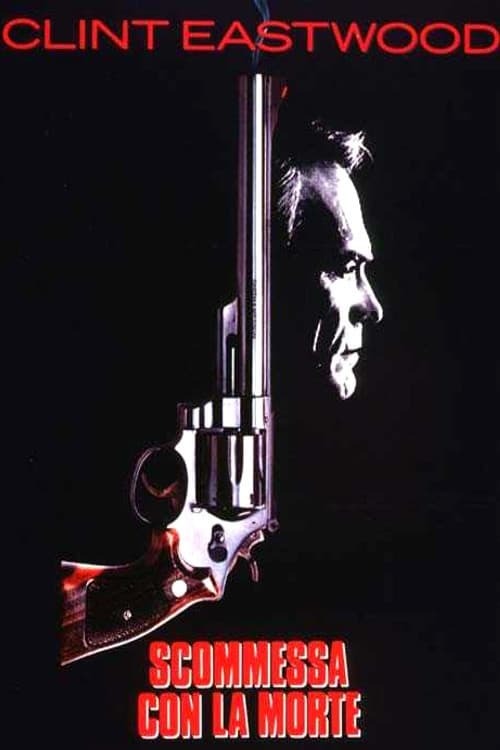 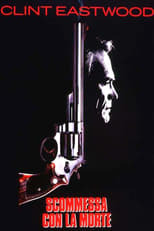 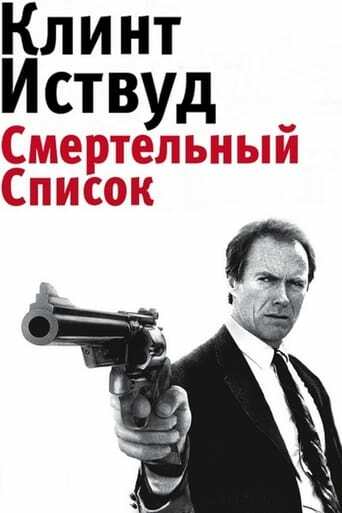 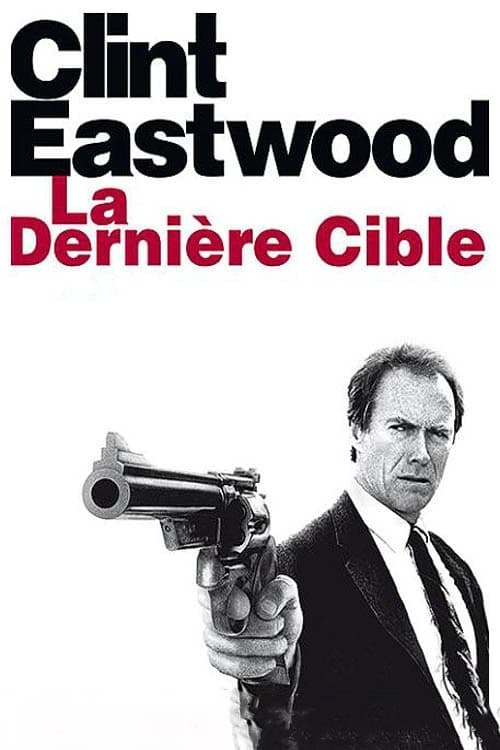 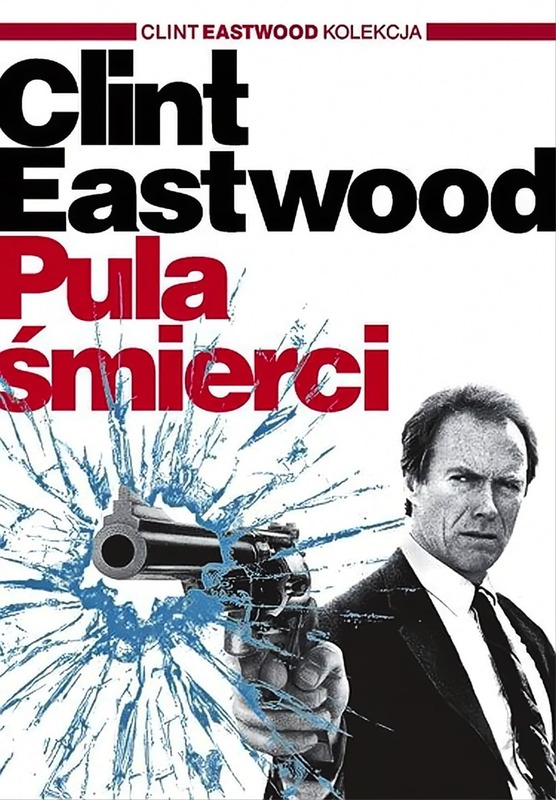 Yes, it would have been much better if Eastwood himself had directed it, but the supporting cast is great.